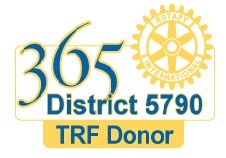 Are You a 365 TRF Donor Yet? Designed to be the next level of foundation giving for those who have consistently achieved EREY status, being a District 5790 365 Donor provides recognition to those Rotarians who have committed to giving a minimum annual gift of $365 (just $1/day). Click the 365 Donor Form link, download and complete the form, send it to Deb West at DWest@unitedregional.org and become the proud owner of the pin below. What? You have not been an EREY participant yet? No problem, just complete the form on the link below. As we near the end of the calendar year, this is a perfect time to make your commitment and send a payment to The Rotary Foundation. 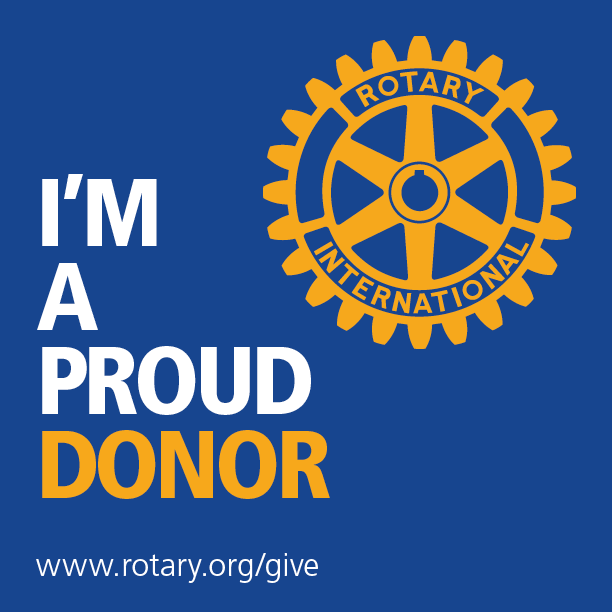 Contributions credited for 2015 may be made via rotary.org up until on Thursday, Dec. 31, 2015. Checks mailed to The Rotary Foundation dated no later than Dec. 31, 2015 and received by Jan. 8, 2016 will be credited to the donors’ 2015 giving.